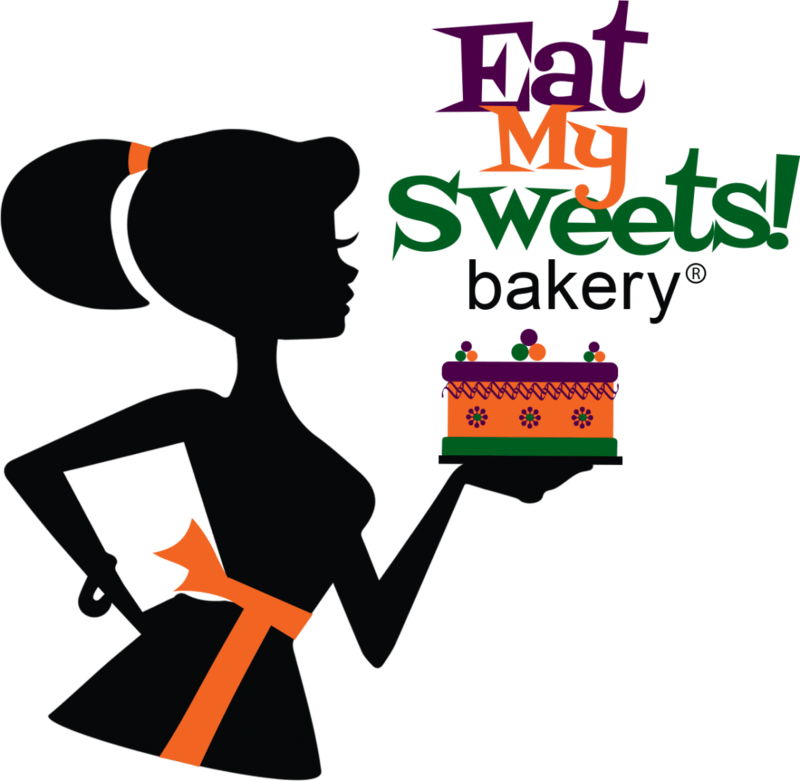 Have all your Eat My Sweets favourites baked especially for you. Browse through our categories, pick out your favourite flavours - or try something new! - and add to your cart. Then, select a pick-up date on the checkout page before paying using our secure online payment system and well have your order ready and waiting for pick-up in store. Our delicious squares, cupcakes, cheesecakes, and cookies. You can even order all the flavours you're addicted to from our exclusive line of jams online! If you're looking for a custom cake, please call us for a consultation or use our online Quote Request Form to send us your details and we'll call you with a quote. 1. We require a minimum of 24 hours to fill your order. 2. Large orders may require more time for us to fill. Please call us at (905-858-3490) before placing your order online to confirm that we can meet your timeline. Do I have to buy a minimum quantity? Because we love exploring new frontiers in baking, you may not always find your favourite item or flavour in our Streetsville storefront. But, with the online shop, you can have us bake your favourites on demand - even if they're not in our current rotation. Because these recipes are baked up especially for you, some products require you purchase a minimum number of the same items in one flavour or a minimum number in the same category (but you can mix flavours). You'll find the minimum quantity listed with each product in the shop, but the general minimums are listed below. ∗When sold in quantities of 6 or more, these items are HST exempt. Can I pay when I pick-up my order? Your order will be entered into the system as a confirmed order when your payment is successfully processed on the checkout page. We accept Visa, MasterCard, American Express, Apple Pay, and Google Pay. Payments are processed via the fully secure Stripe Gateway. If you are placing a large order totaling $200 or more and you require delivery, please enter the delivery address in the "Notes" section on the checkout page. We will then call to confirm delivery and delivery surcharge. Delivery surcharges are calculated based on distance traveled and will be quoted when delivery is confirmed. Apart from natural extracts, our products are also alchohol free . Alcoholic ingredients and flavourings are only used upon request.